GEN3 Electric (215) 352-5963: Who Discovered Electricity? Who discovered electricity? Was it Benjamin Franklin? Was it Thomas Edison? Nikola Tesla? It’s a straightforward question with a not so straightforward answer. Even as early as the 17th century, there were a great number of electricity-related discoveries. 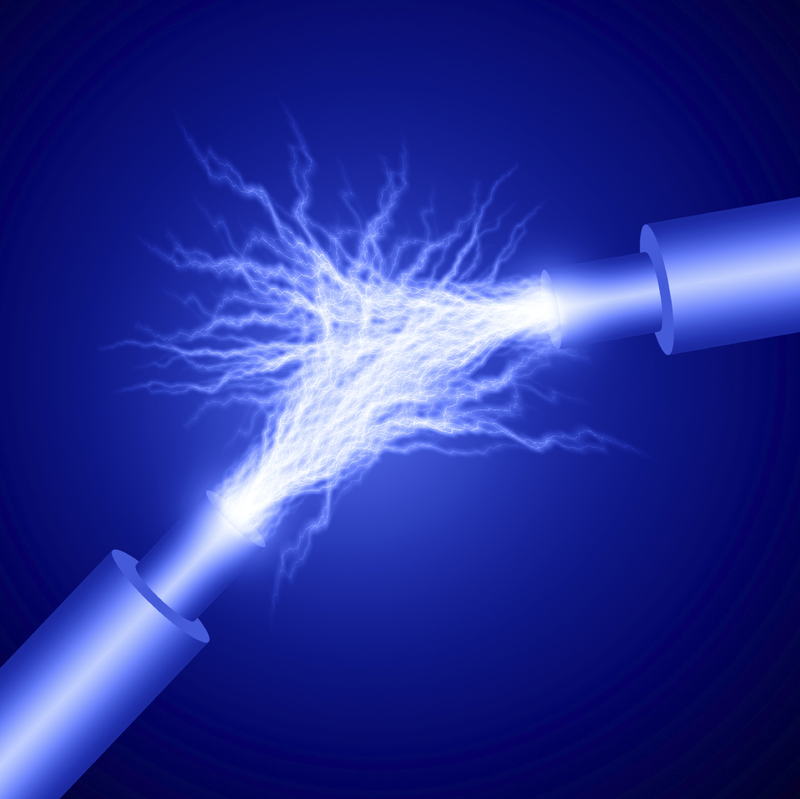 During this time, the early electrostatic generator was invented, we learned that there is a difference between positive and negative charges and materials were able to be classified as conductors or insulators. William Gilbert made the first connection between the attraction of oppositely charged objects in the year 1600 and this where the term electric came from. But why don’t we hear his name brought up in conversations about the invention of electricity more often? Many of us think of Ben Franklin and his proving that lightning was caused by electricity when we think of the inventor. Do you know about his lightning experiment? Well, he attached a metal key to a kite and flew it into a cloud, and this experiment leads many to believe he is the guy when it comes to electricity. Then there’s the Edison vs. Tesla battle. Thomas Edison planned to use direct current, or DC, to transmit electricity to every home. On the other hand, Nikola Tesla developed alternating current, or AC which is what is used in our homes today. There may not be one clear answer to the question, but when you’re looking for electrical service or maintenance in the Philadelphia Metro area the choice is clear. Contact the experts at GEN3 Electric today!